The State of Iowa’s Alcohol Beverages Division requires all beer wholesalers and brew pubs to purchase an Iowa beer permit surety bond. Fill out the application below to get a free bond quote or call 800-361-1720 to start learning more about this IA beer permit bond. We work hard to get you the best bond pricing! 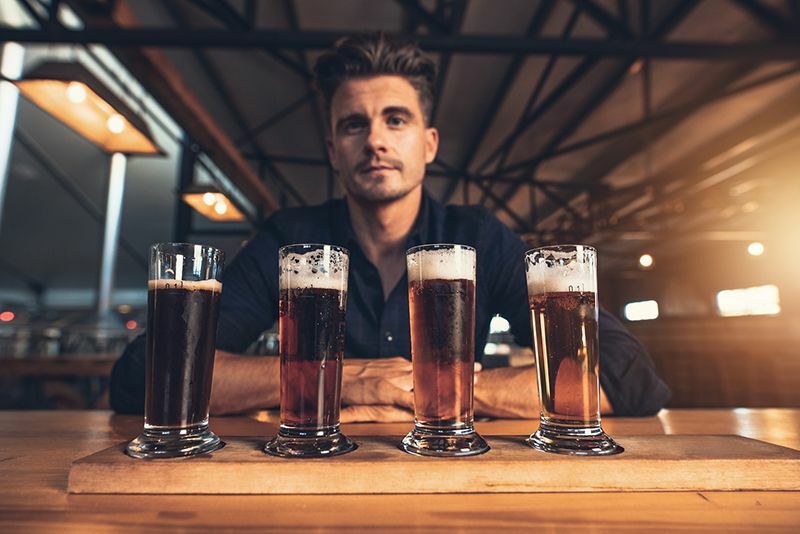 The Iowa beer permit bond guarantees that all wholesalers and brewpubs operating in Iowa will fully observe and obey all of the provisions of Iowa Code chapter 123, all amendments, and the Alcoholic Beverages Division's administrative rules. Anyone with or seeking a Class "A" or Special Class "A" permit is required to obtain this Iowa beer permit bond. Bond rates depend on your personal and business financial health and experience. We will get you the best quote available. Fill out the secure, online application below or download the pdf application and email to apps@southcoastsurety.com. We will send you a free bond quote in 1-3 business days.